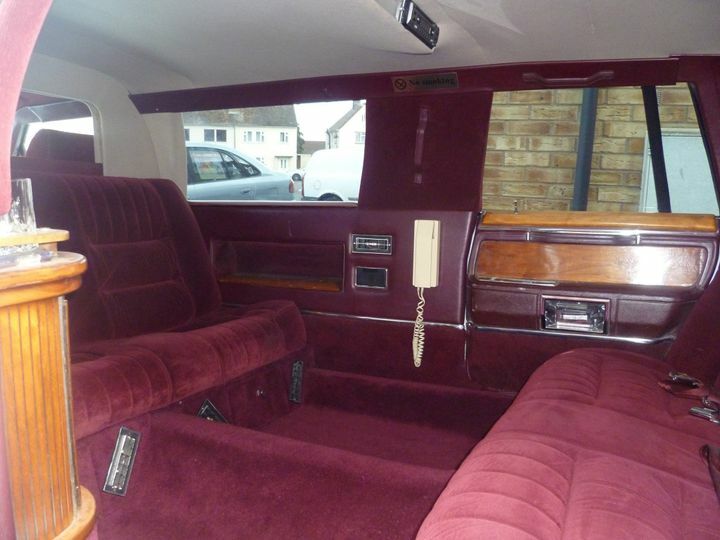 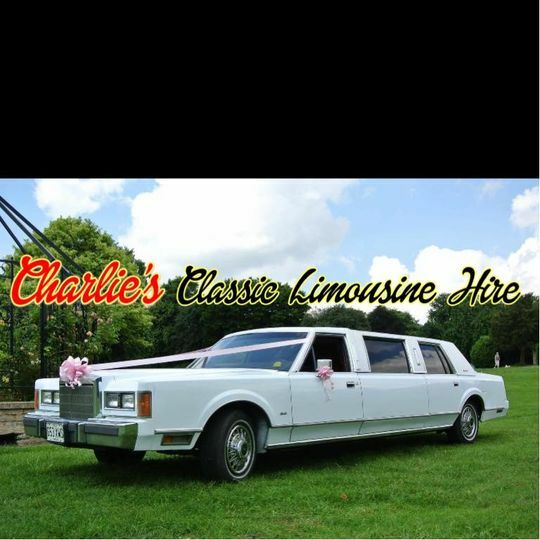 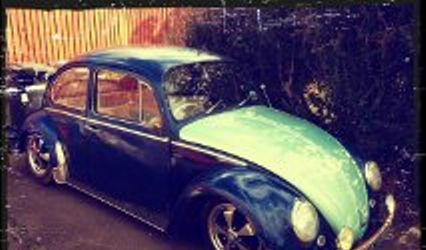 Charlies Classic Limousine Hire ARE YOU A SUPPLIER? 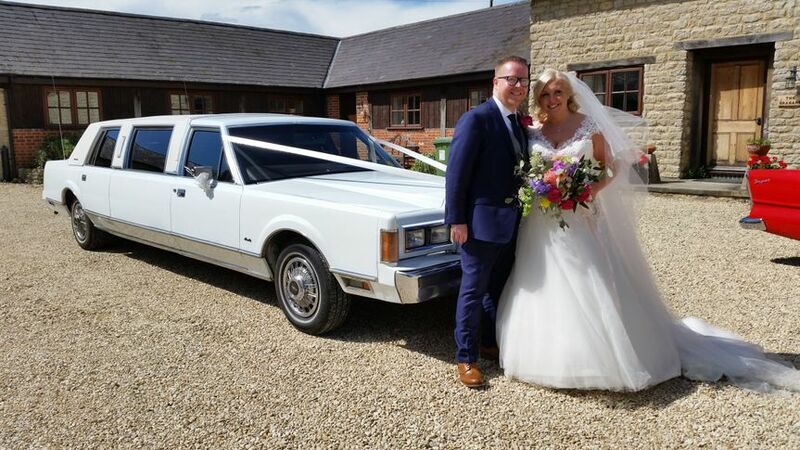 If you really want to get the neighbours' heads turning as you make your way to your wedding, there is nothing quite like the 1989 Lincoln Town Car Limousine from Charlies Classic Limousine Hire. 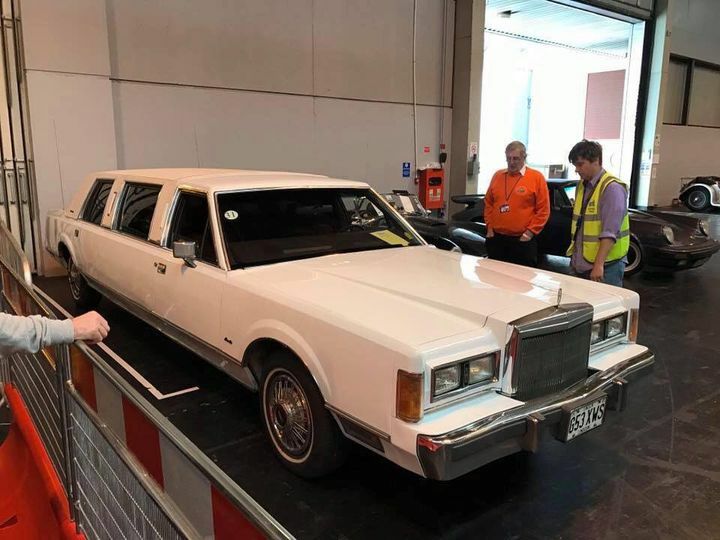 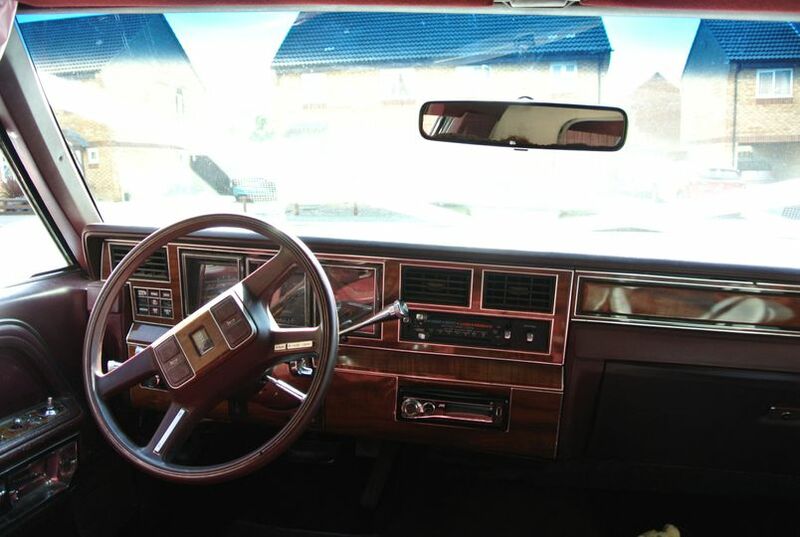 Their limousine is also been around most American car shows and has appeared in music videos and films such as Bohemian Rhapsody. 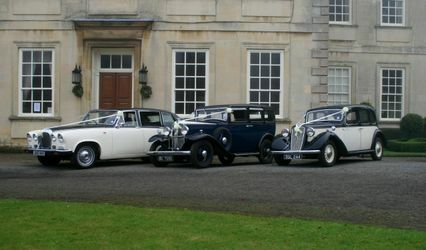 This beautifully restored model is a one-of-a -kind on British roads so your unique wedding experience can get started from the very beginning. 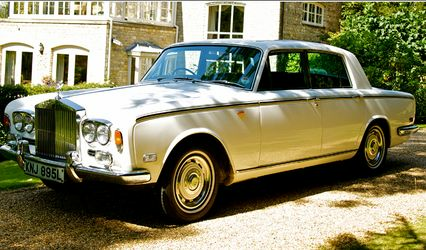 This is certainly the stylish way to travel on your wedding day. 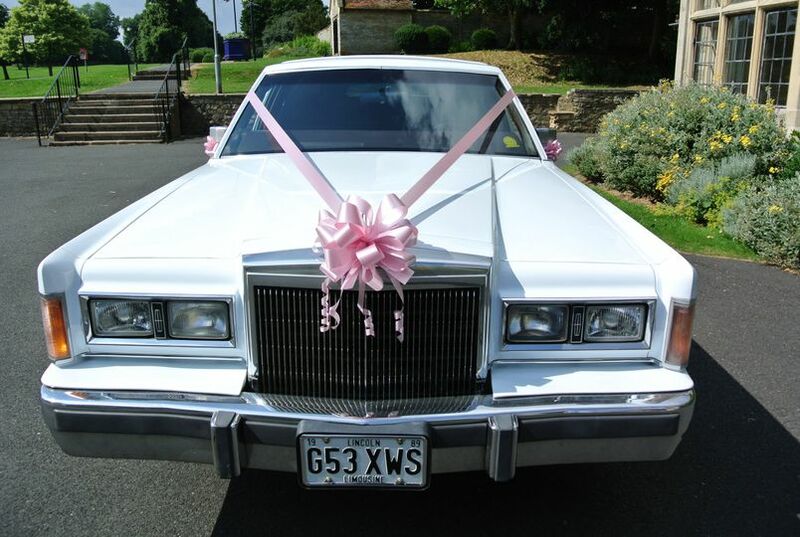 You will be given all of the adornments in colours of your choosing with ribbons and flowers. 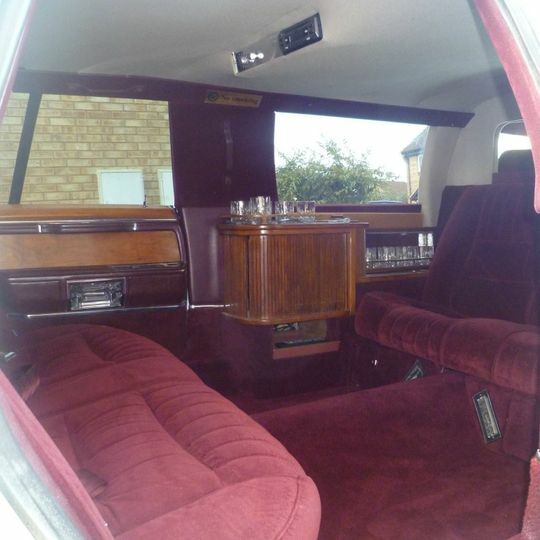 Your well-dressed chauffeur will treat you like royalty and the best of hospitality and professional services will be provided at all times. 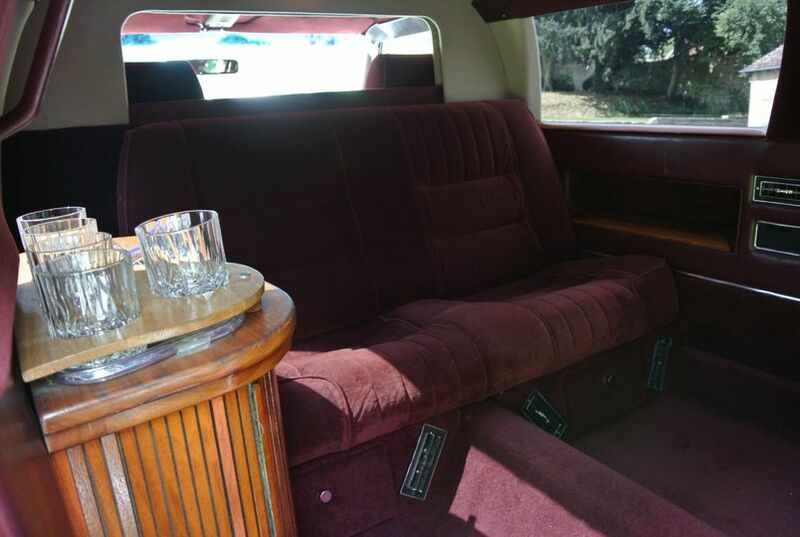 There is room for 5 people and more than one trip can be made. 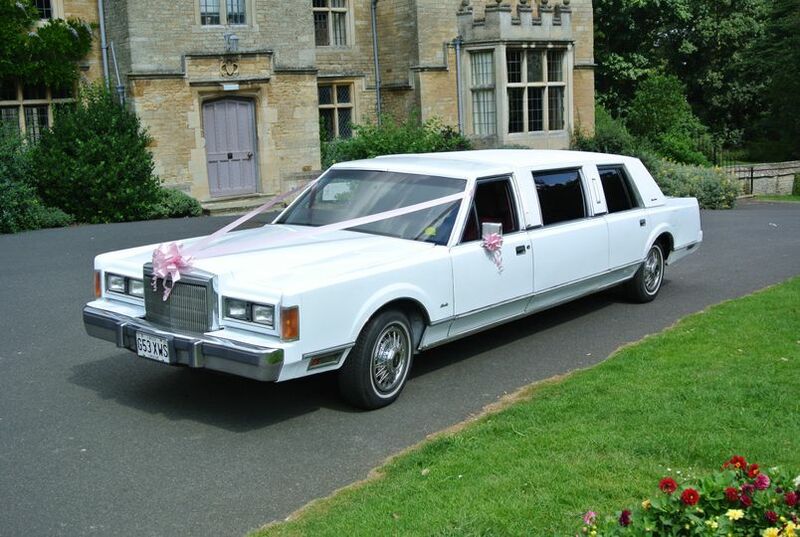 Only one service is provided per day so once you contract the services of Charlies Classic Limousine Hire, they will be with you for a "full day" service.